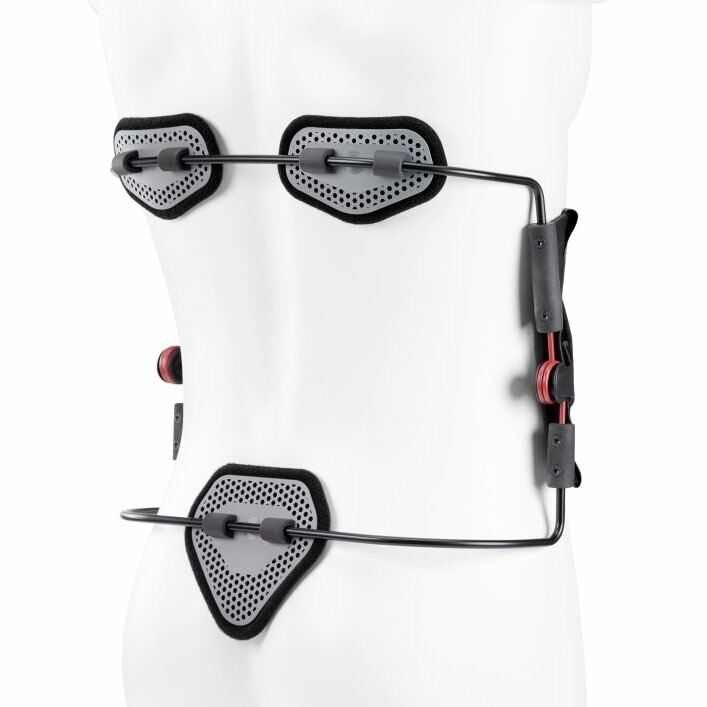 The Dyneva is a dynamic flexion orthosis that takes the strain off the spinal column in motion and can therefore alleviate pain while moving. 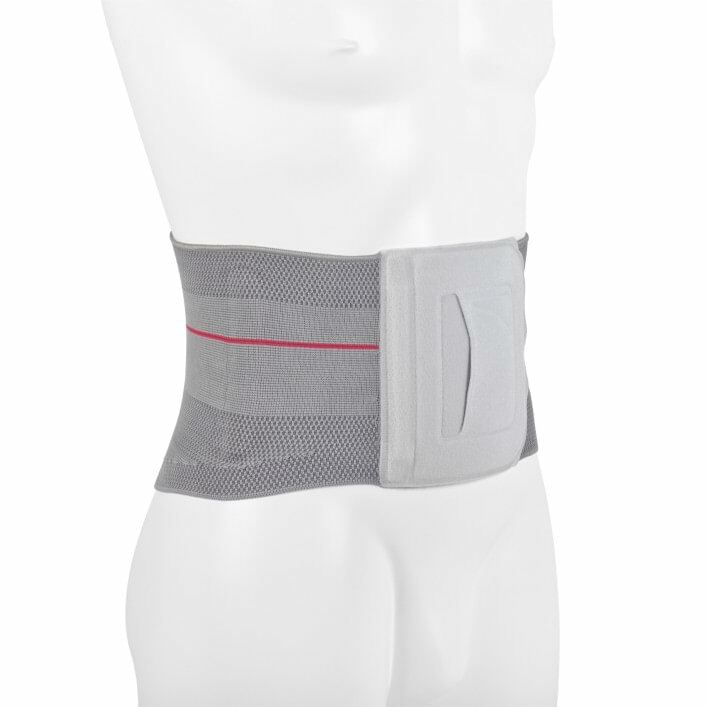 In case of back pain, for example due to signs of wear, the orthosis ensures proper posture and actively supports your lumbar spine. 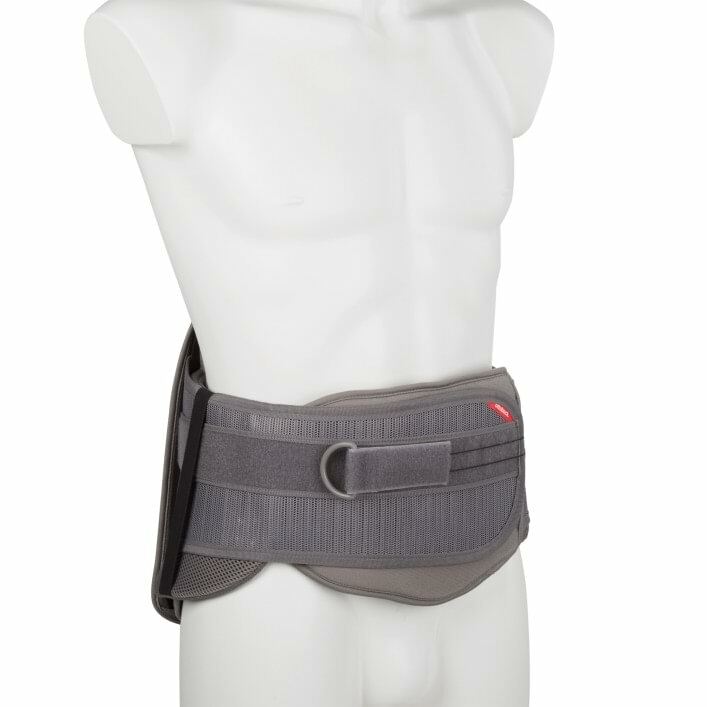 If you suffer from injuries concerning the lumbar spine, the brace provides considerable stabilization and relieves the lumbar spine. 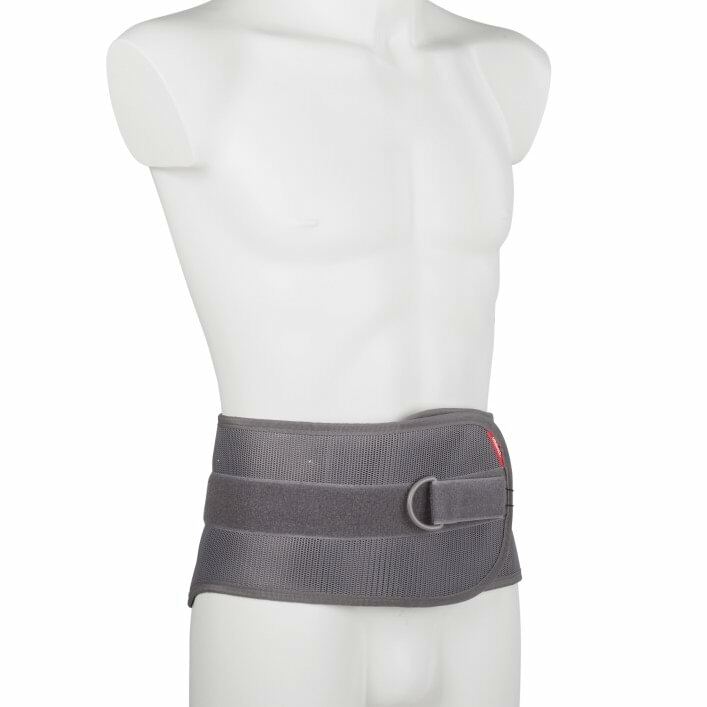 In case of injuries of the lumbar spine the brace provides medium stabilization and relieves the lumbar spine. 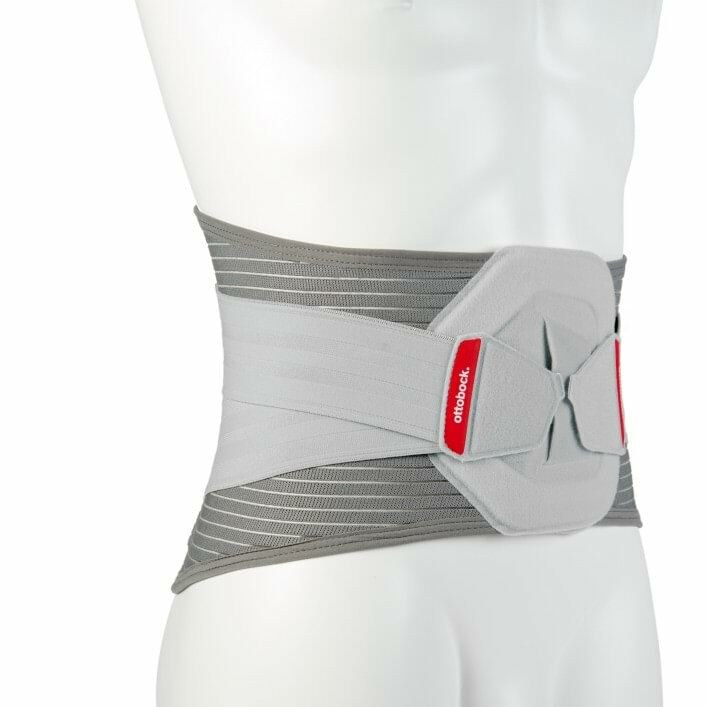 In case of injuries to the lumbar spine the brace relieves the lumbar spine.